If you’re like most people, you probably find yourself throwing the same old standbys into the shopping cart. Perhaps a bunch of carrots, some heads of broccoli, a bag of potatoes, a head of iceberg lettuce, and you’re on your way. If you’ve gotten bored of cooking with the same old vegetables, here are some ideas that will help you add variety to your cooking repertoire. This bizarrely colored vegetable is a winter squash, and has a tough, inedible skin. 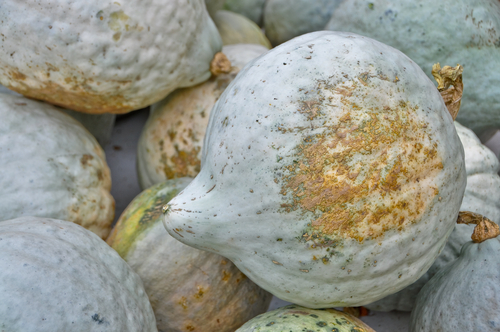 Although the blue Hubbard squash is baby blue on the outside, it has orange colored flesh – just like a pumpkin. The blue Hubbard squash originated in South America, and arrived in the United States in the 1700s, where it became popular during that time period. This squash can be used in soups, stews, pies, and pastas. You can also simply steam this veggie in the microwave. The flakey inside of this squash has a very nutty, distinct flavor, much like that of an acorn squash. Remember to always remove the stringy flesh and seeds out of the core of the squash, just like you would when cooking a pumpkin or butternut squash. 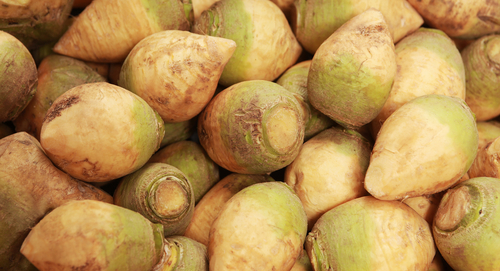 A favorite of Southern cooking, the rutabaga is as fun to eat as the word is to say. This garden tuber is a close relative of the turnip and can often be used often interchangeably in recipes; however its flavor is a bit milder than a turnip. Rutabaga is quite popular in Scandinavian countries where it is often roasted with butter and served as a compliment to hearty meat dishes. It makes for a flavorful addition to stews and soups, or it can be eaten raw as a snack. 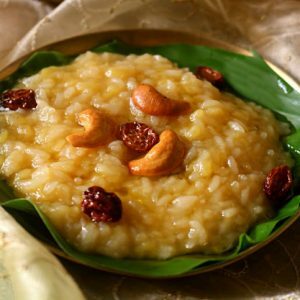 It’s also quite delicious served mashed, either alone or with carrots or potatoes, as a side dish. 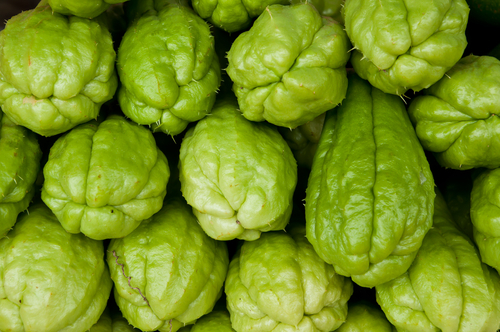 Chayote squash is a favorite in Central and South American cooking. Its flesh is quite similar to that of summer squash or zucchini, so it’s generally only lightly cooked so that it retains its crispness. It can also be marinated and eaten raw in salads and side dishes. Because it has a mild flavor that absorbs seasoning well, it’s perfect for stir-fries. You can also try boiling chayote and mashing it up with your favorite herbs or marinate it lime juice and dust on some chili powder and salt for a healthy snack. Tomatillo grows as a small, green fruit, somewhat similar in appearance to a tomato, and is a staple of Mexican cuisine. 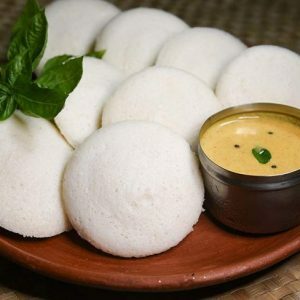 It’s prized for its tart flavor and juiciness that makes it perfect as the main ingredient in various sauces. Though it’s most often used to make salsa verde, tomatillo actually has a multitude of uses. It can be thrown in soups as a tart accompaniment to chicken and cilantro or substituted in a variety of recipes in place of its sweeter cousin, the tomato. It’s also delicious roasted in the oven with pork or chicken for a Southwestern flair to dinner. Kohlrabi is a vegetable in the cabbage family, with a texture that’s similar to the crunch of a broccoli stem. 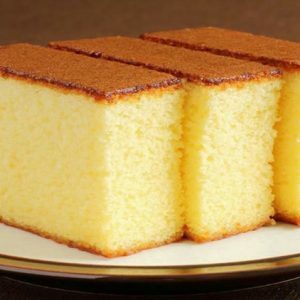 Its flavor, however, is a bit milder and sweeter. Once i’s outer skin is peeled away, it can be eaten raw in salads or with a dressing or dip. In Indian cuisine, kohlrabi is often found sautéed with other vegetables. In Kashmir, kohlrabi is perhaps the most often eaten vegetable and is often boiled whole and is a mainstay of both lunch and dinner. Kohlrabi is flavorful enough to be steamed and can be rotated in as a side dish in place of standards like broccoli or peas. The leaves of the kohlrabi plant can also be sautéed and served similarly to kale or collard greens. 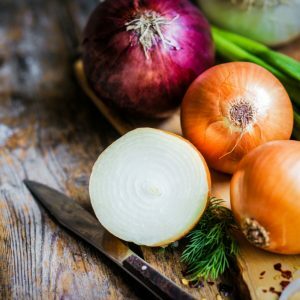 Feel free to comment or share your thoughts on this "5 Vegetables You Probably Never Cooked With" article from Awesome Cuisine.